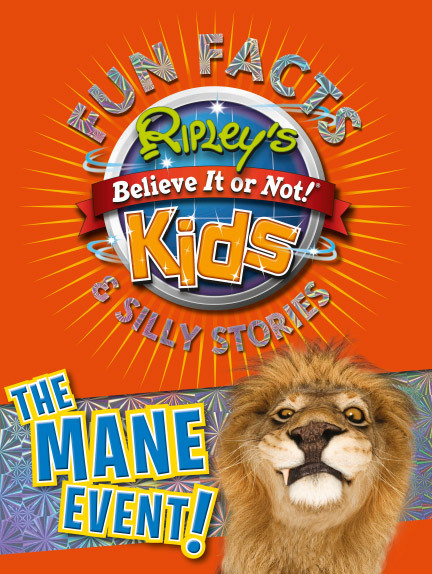 Roar into the weird with The Mane Event! 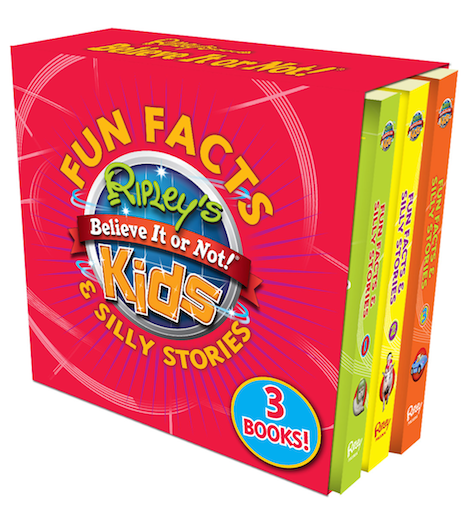 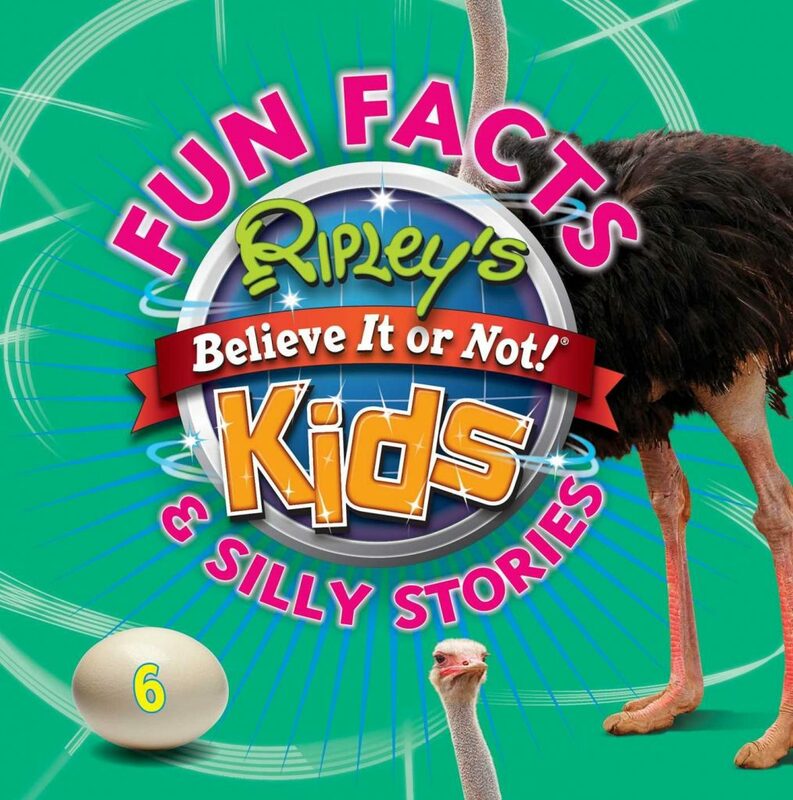 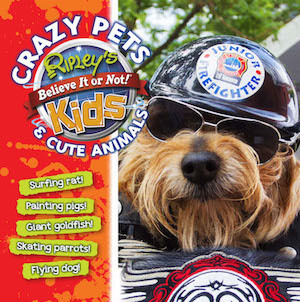 This brand-new edition to the bestselling Fun Facts & Silly Stories series is packed with amazing stories, unbelievable facts, eye-catching photos, and wacky games and puzzles. 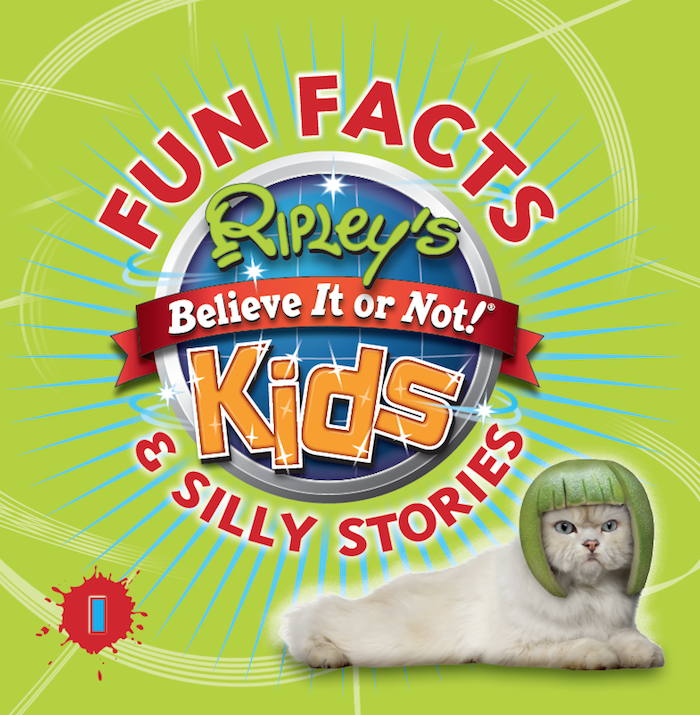 An all-new collection of extraordinary stories and facts, The Mane Event! 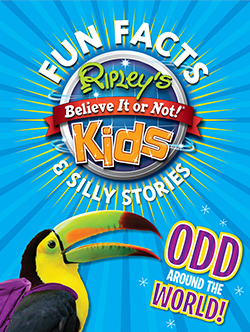 is tailored for the curious kid ages 7 to 10.